Excited about the 10th printing of my very first children's book, first penned and illustrated in 1978! 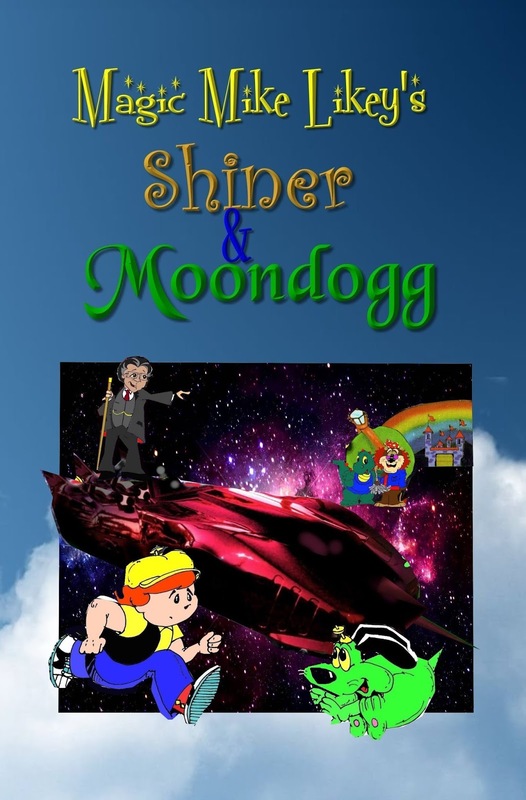 This heartwarming tale about a boy and his moondogg takes place in the future, where excitement and adventure lead the way. Shiner also learns a lesson or two about life from the kindly wizard, Professor Michael! 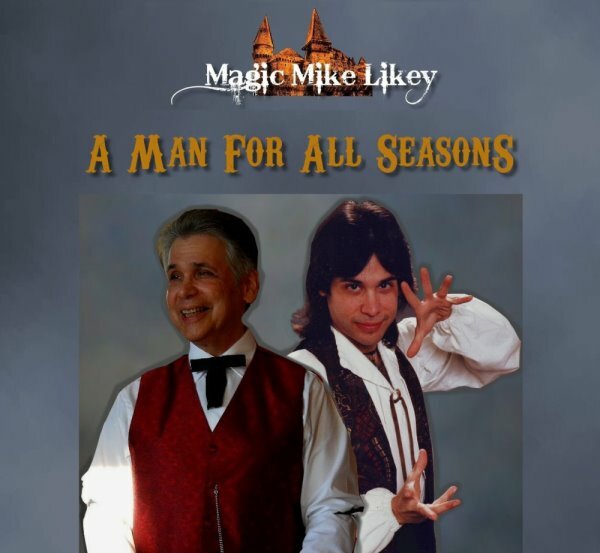 (Magic Mike Likey) Also includes full-color illustrations by myself.